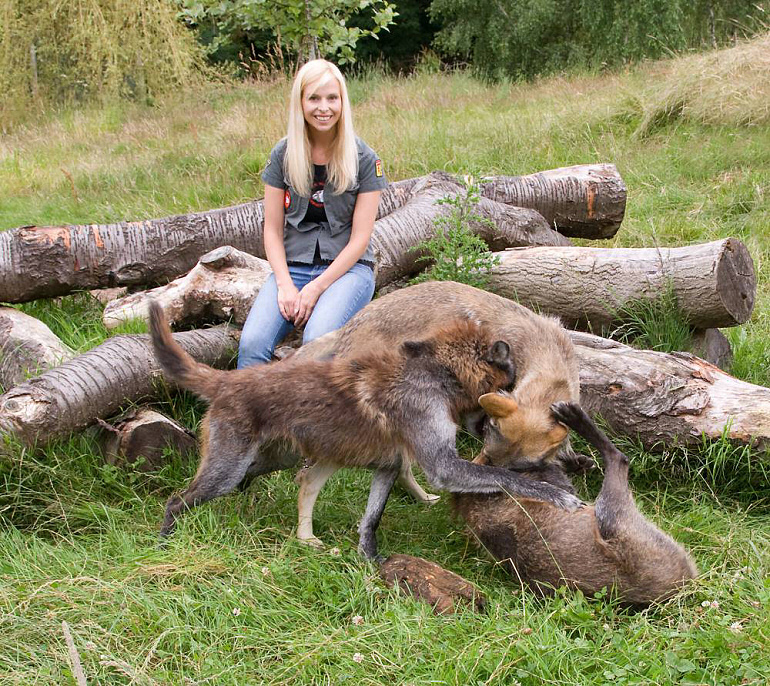 The first thing I was concerned about was firstly I had volunteered at this sanctuary for a couple of years and had interacted safely with several of the wolves, some more than others and one I had even bottle fed as a baby. 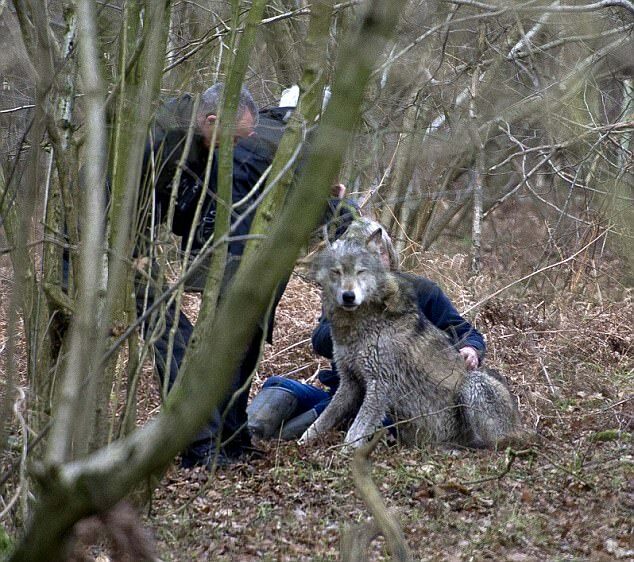 This meant that I had a personal connection with these wolves which meant the worry of one being shot dead was now personal to me…. I scanned the websites for news and was aware that police marksmen had been deployed, local schools were in lock down and helicopters were circling. 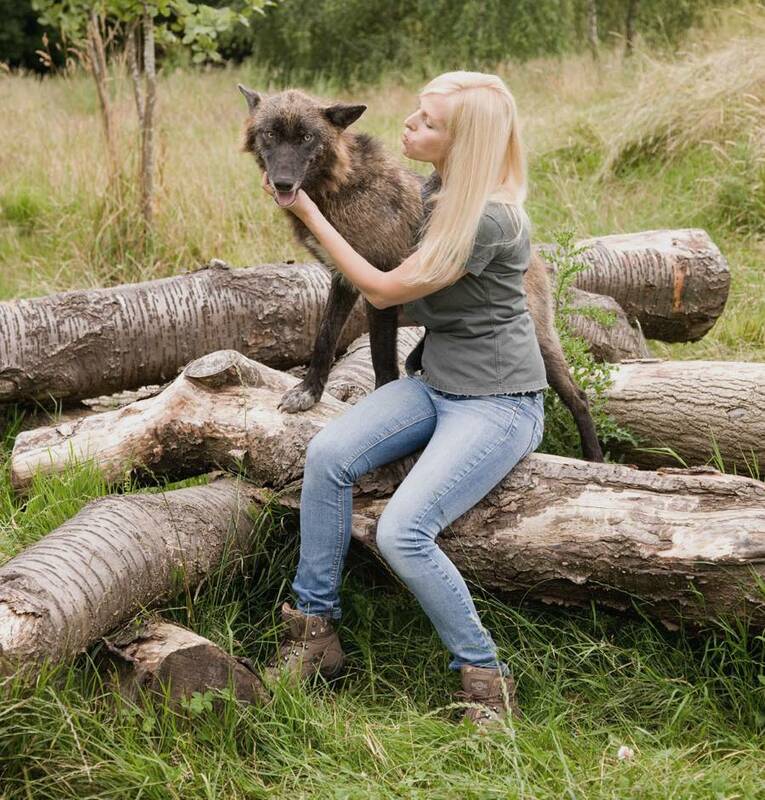 I was really worried that we were about to have a repeat of Ember and the Colchester Zoo wolves and what would make it worse is that I know how tame and wonderful the wolves are at The Wolf Conservation Trust – all hand raised, loving people and being gentle and engaging animals. I was then given a tip off that the escaped wolf was Mai and that she had escaped due to wind and bad weather damaging the enclosure. My heart sank as I adored Mai and she happened to be one of the wolves that I had interacted with. I immediately tweeted for the police and local authorities to work with the Trust to capture her unharmed due to her tame nature. Several newspapers contacted me as well as news stations and I was all too eager to voice that this wolf must be found unharmed. Later on I was given the news that it was not Mai who had escaped but in fact Toraq, the wolf I had bottle fed as a youngster. 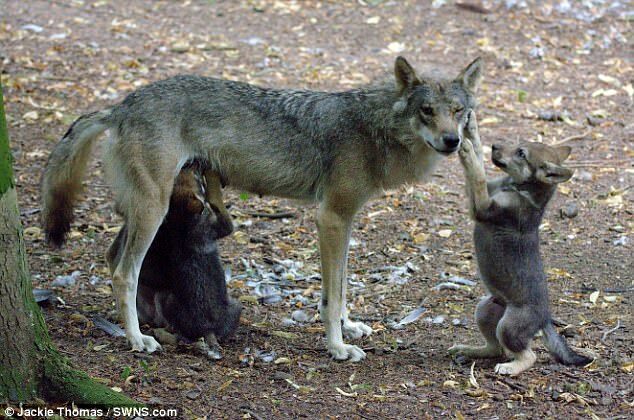 This did not make it any better, as I too had a personal connection with this wolf. 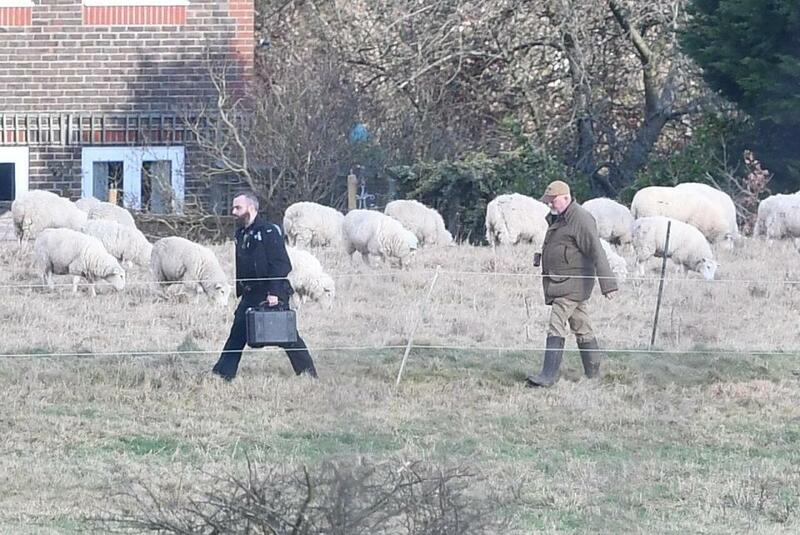 Police helicopters used thermal imaging to track Toraq and eventually he was coaxed back to a trailer by the founder of Wolf Conservation Trust, Tsa Palmer after walking for 8 miles and crossing through a field of sheep without harming any of the sheep. Tsa later stated that she believed it had been foul play as a door had been found unlocked which was usually secure and would have had to be unlocked. An investigated continues…. 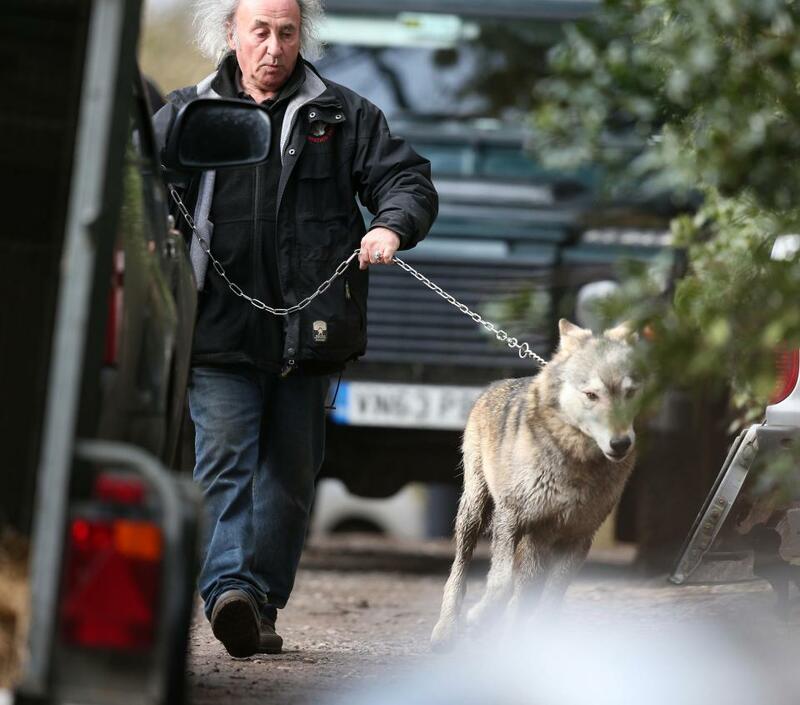 I am very relieved that Toraq was captured unharmed and I really hope that any future wolf escapes from other parks around the UK follow a similar protocol and try and capture their wolves safely. Zoos are only too swift to allow marksmen to shoot their animals dead instead of trying other methods which would save the animals. 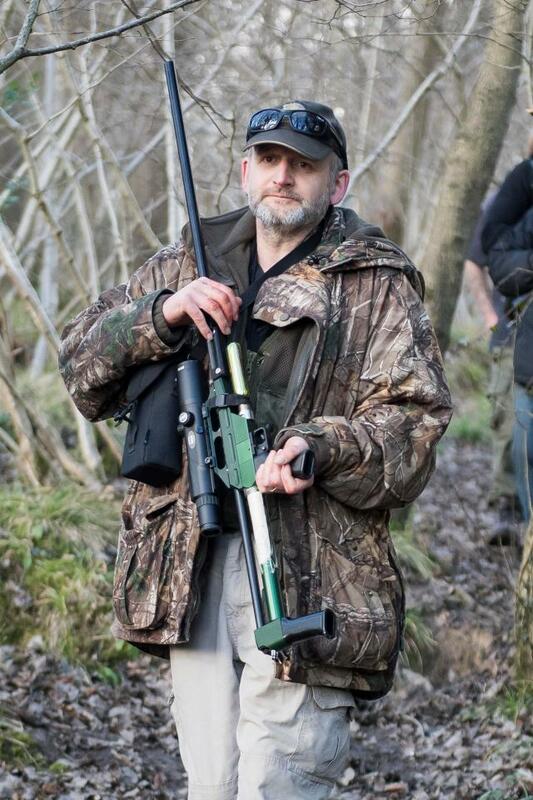 Recently a lynx was shot dead in Wales – another example of people overreacting when it is not needed. 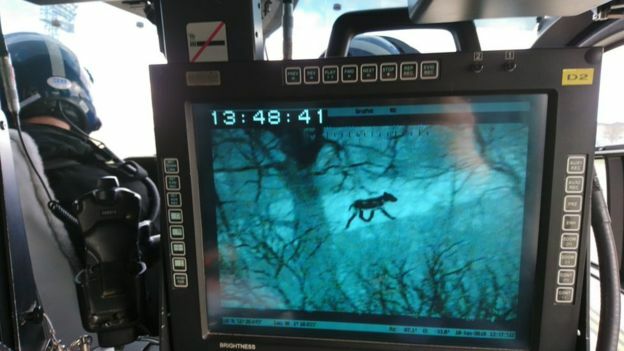 The Lynx would not have been a danger to anyone or anything and in fact is a native British animal.